probably wondering why I would do something so drastic. withdrawal headache, which lasted for three days! dehydrating, and it’s also very acidic. working very well. However, my acrylamide level was off the charts! 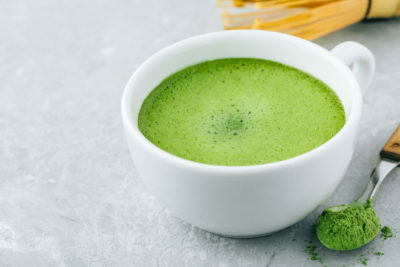 No acrylamide – Matcha tea does not contain acrylamide. metabolism, and maybe even slow the growth of cancer cells. 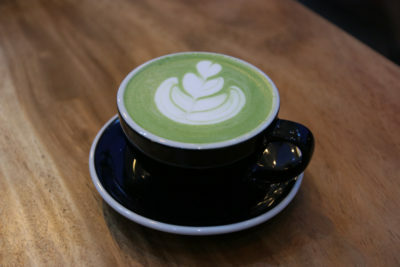 its ability to promote calmness and matcha tea is the best source of it. 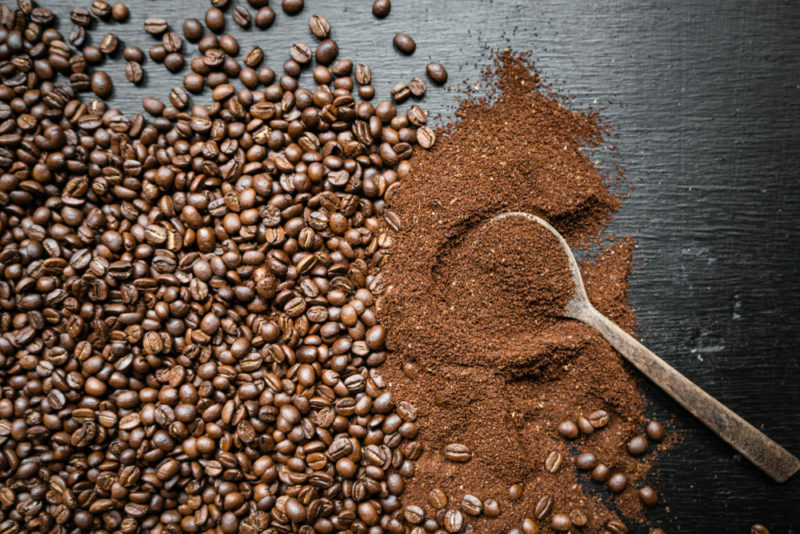 delicious caffeinated beverage that’s also highly nutritious. Bye-bye coffee!